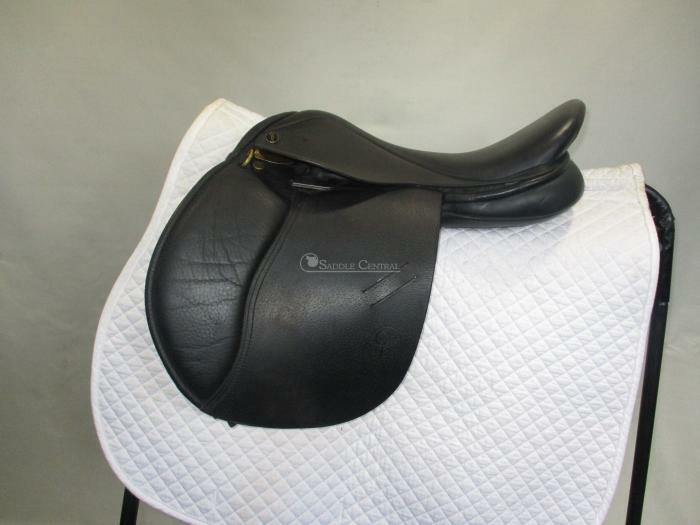 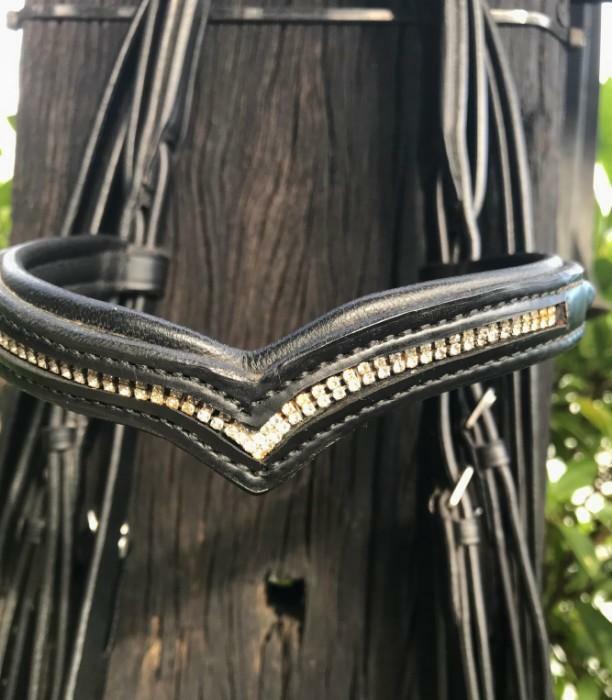 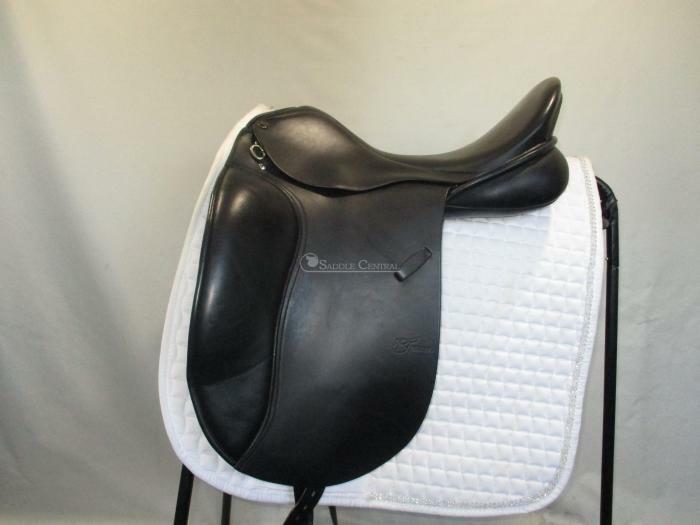 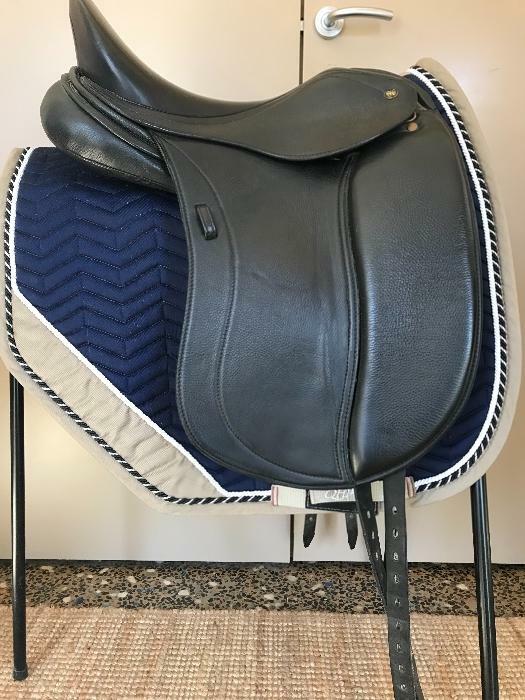 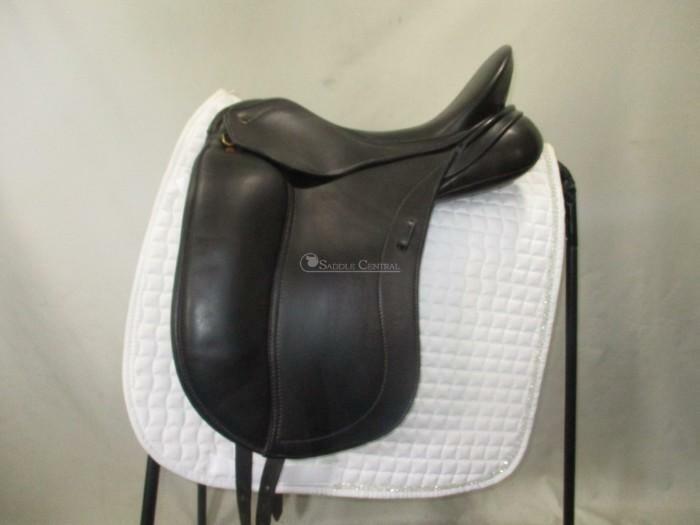 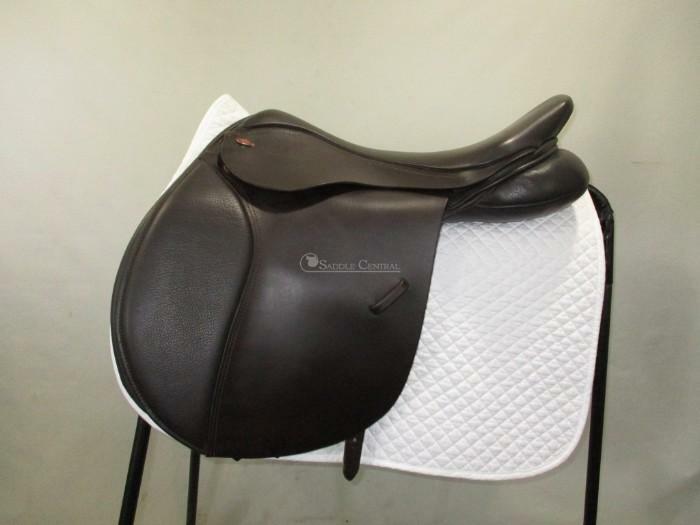 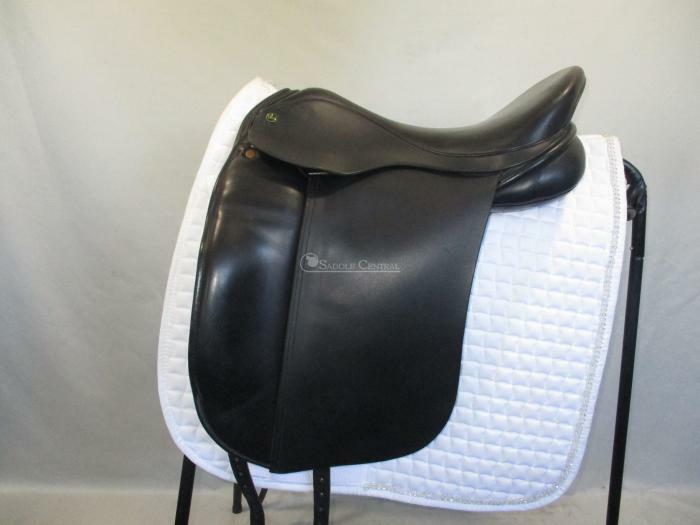 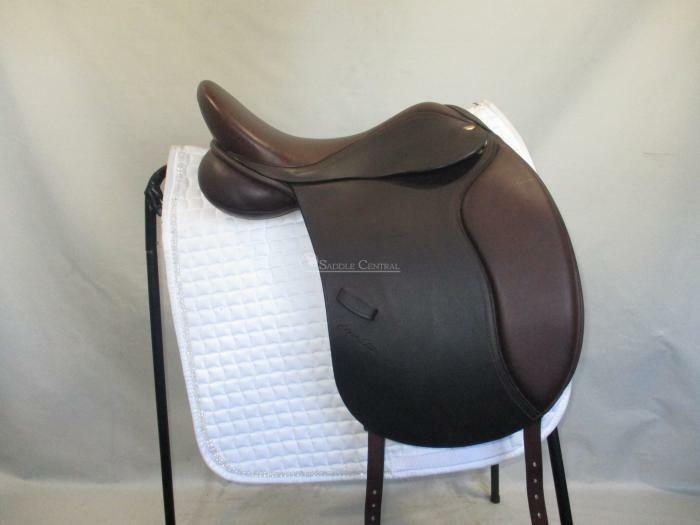 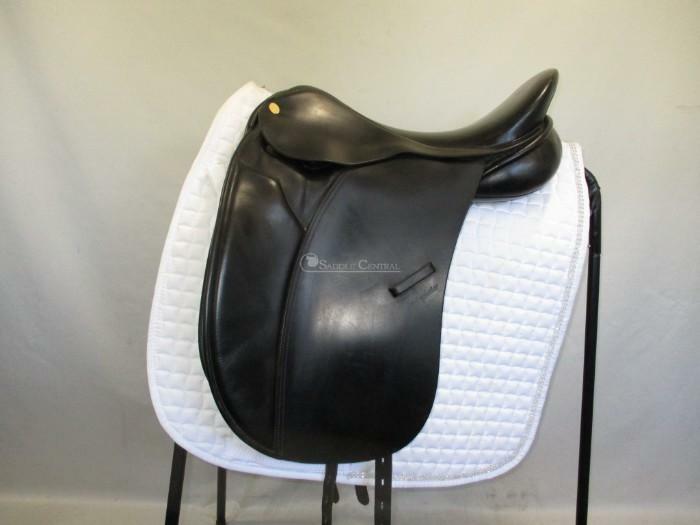 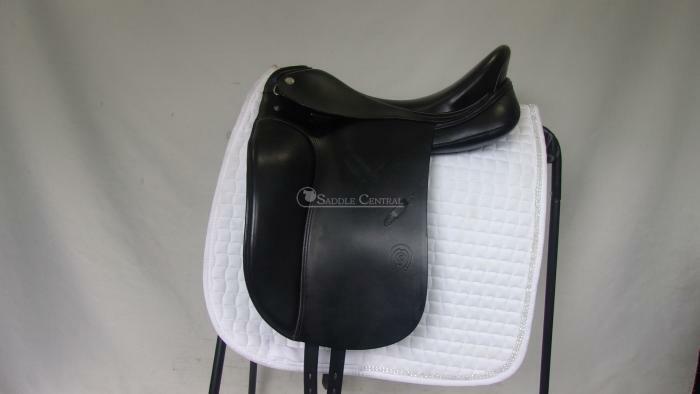 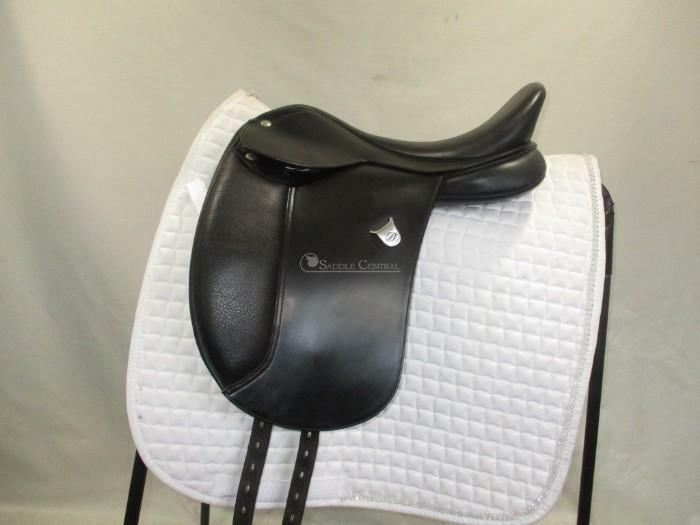 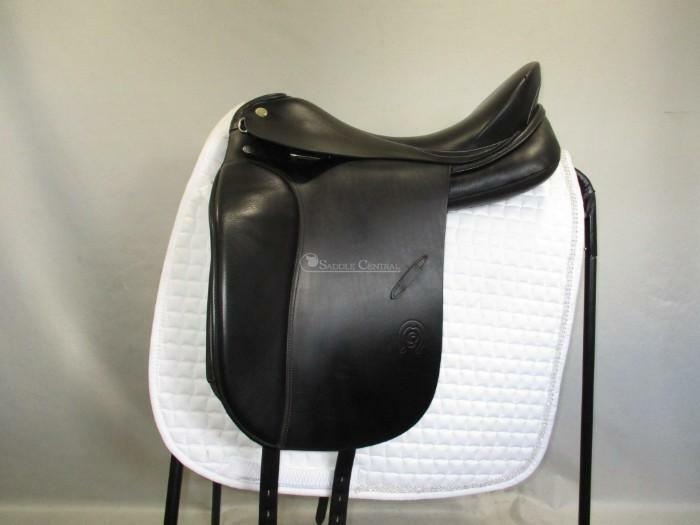 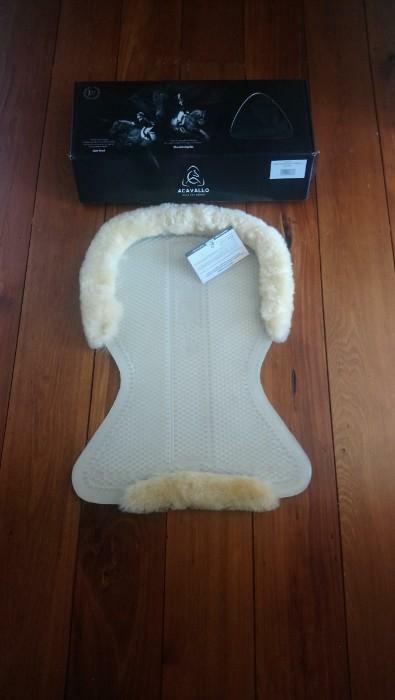 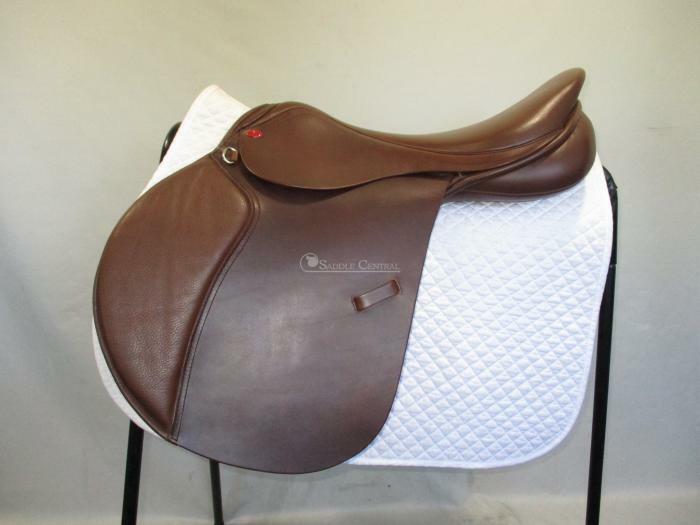 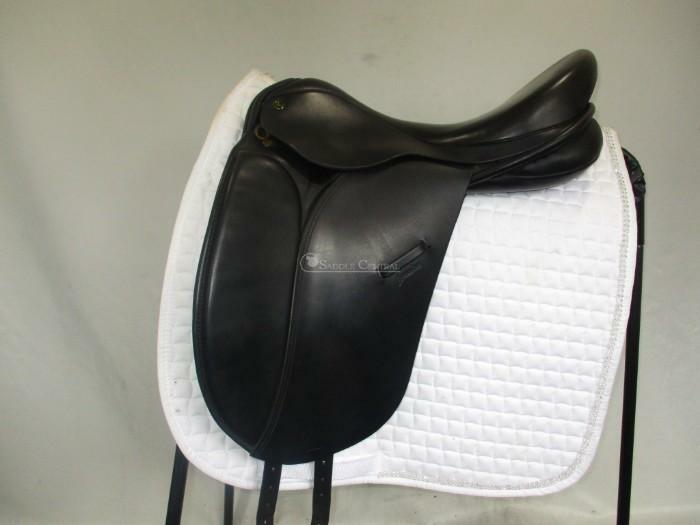 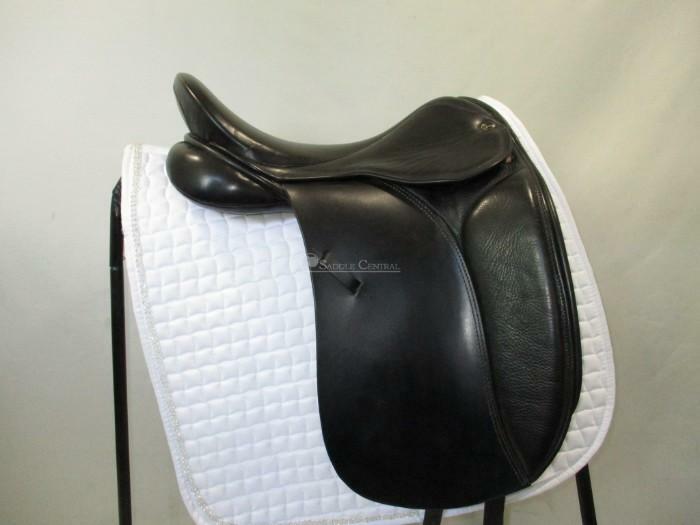 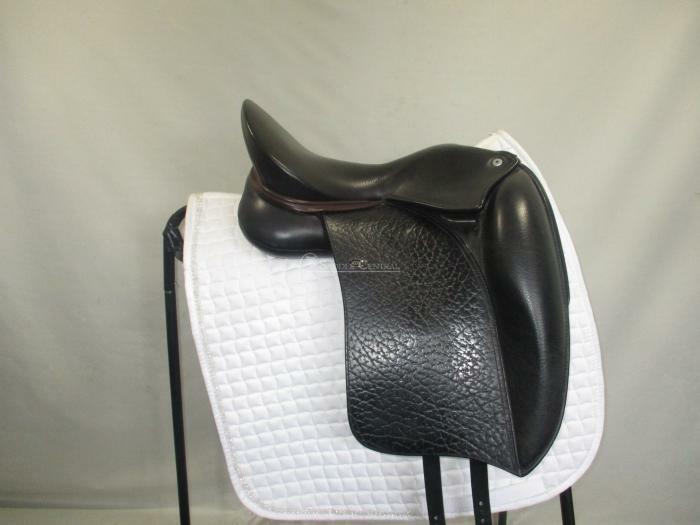 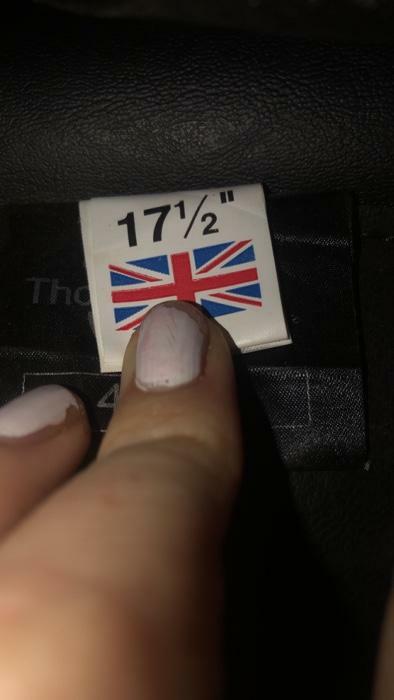 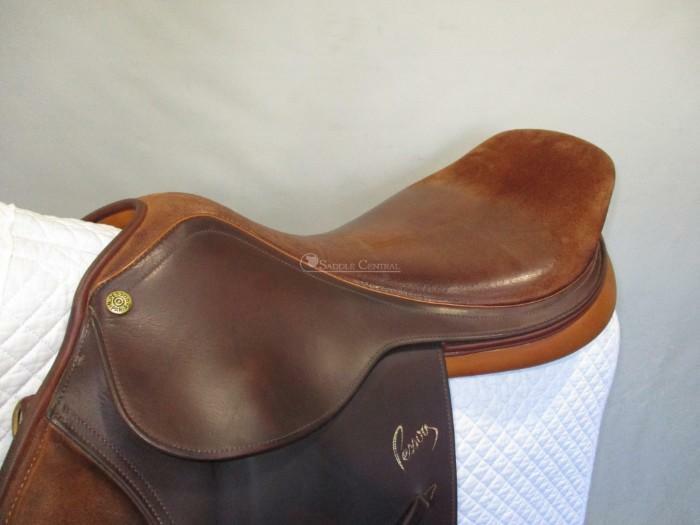 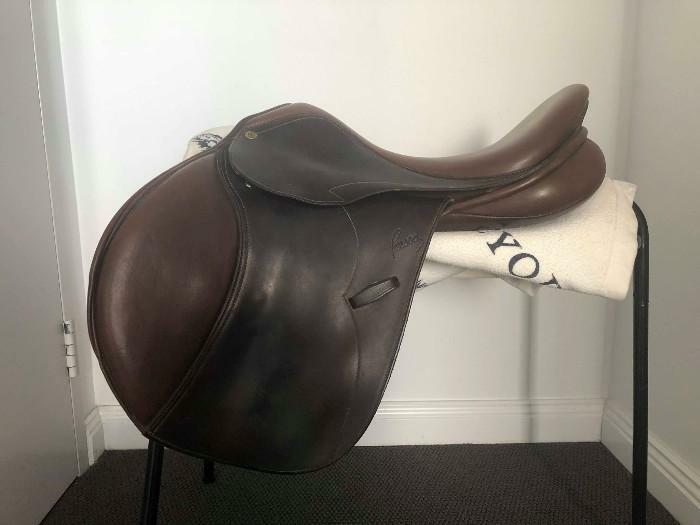 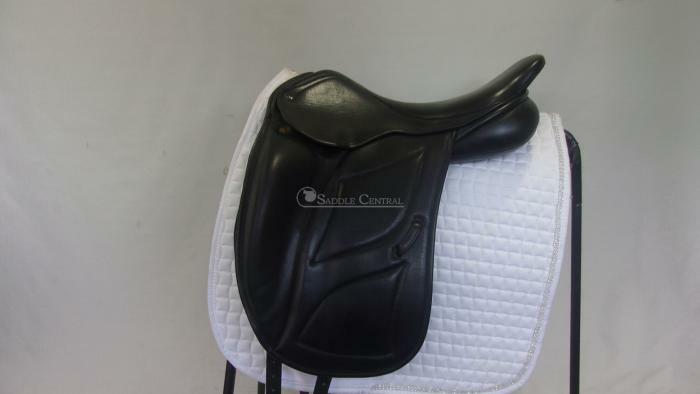 This is the place to buy and sell saddlery including leather saddles, synthetic saddles, dressage saddles, jumping saddles, show saddles, western saddles, racing pads, girths, stirrup leathers and saddle accessories. 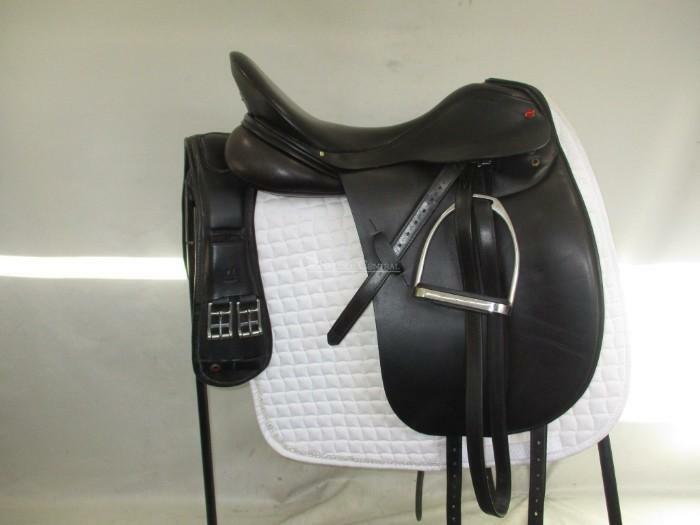 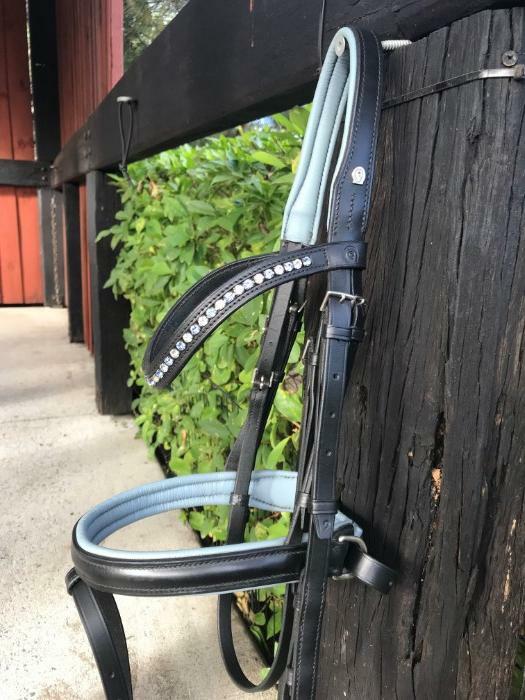 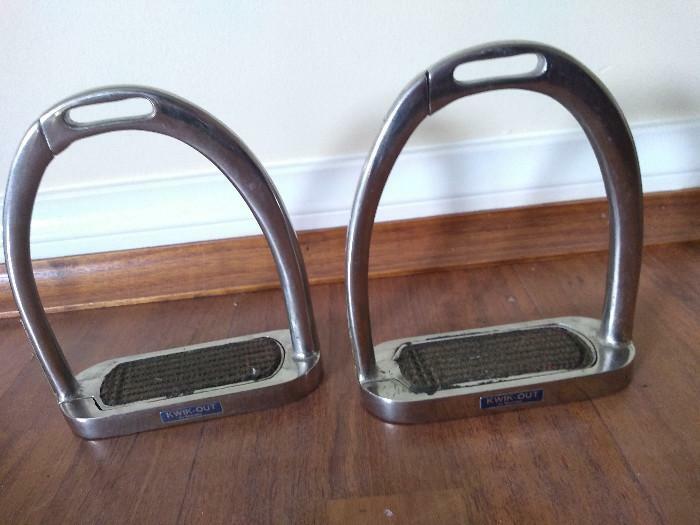 Buy and sell tack including bridles, bridle accessories, bits and bit accessories. 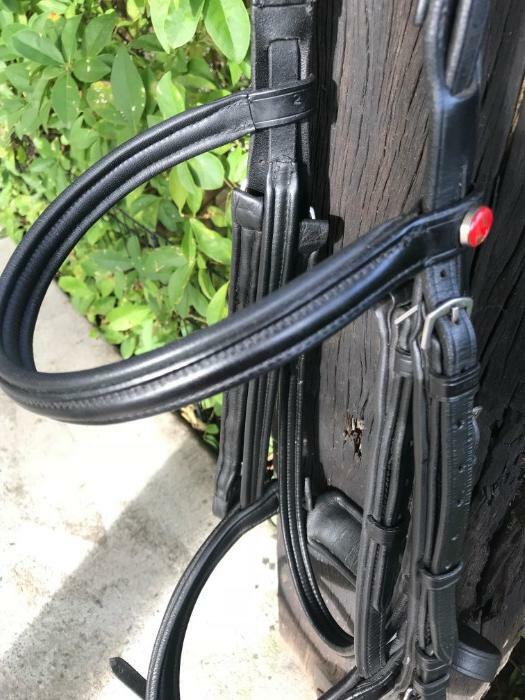 Buy and sell headcollars and halters, leads, training and lunging equipment including lunge reins and whips.